Based on Lance Armstrong’s race bike, the Madone 4.5 is strong and lightweight thanks to a carbon fiber frame. 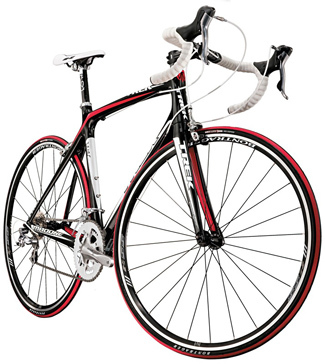 You want this bike if: you’re ready to take road biking seriously and want a bike that can keep up. 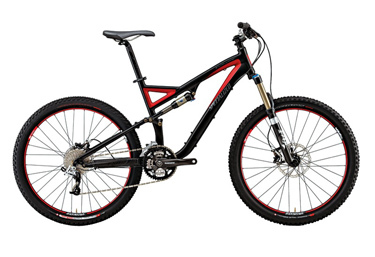 A versatile ride with a suspension system that makes it rigid enough for steep uphill climbs yet plush enough to smooth out the most rugged trails. You want this bike if: you ride off-road and want a rig that can rip any terrain. 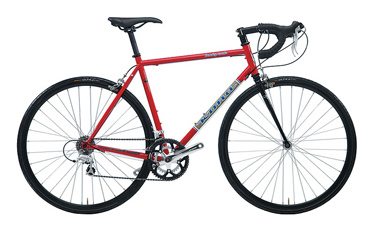 This classic steel-frame may seem retro, but it’s built with uber-reliable Shimano components and a sloping-top tube design to ensure super-comfortable riding. 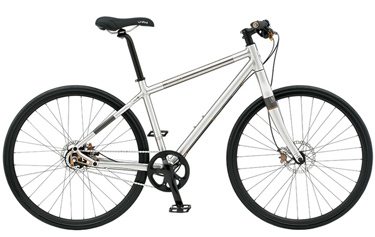 You want this bike if: you commute daily and need a tough bike to handle it. The minimal Seek O has an eight-speed internal drive train in the rear hub and powerful disk brakes — making it a practical and slick city cruiser. You want this bike if: you’re looking for a fun ride guaranteed to turn heads.